Welcome to our Printable Valentine Card Page! 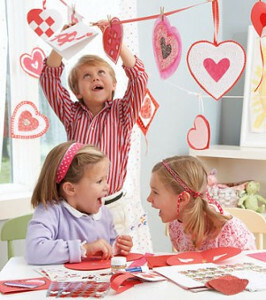 Surprise your family and friends with our easy and fun Printable Valentine's Cards. Our printable cards are great for both kids and adults! All the invitations are ready to print and fold to make life a little bit easier for you!! The invitations are quarter, side-fold or quarter, top-fold. Also see our Printable Easter Cards, Printable Kwanzaa Cards, Printable Christmas and Halloween Cards and Invitations! Click any image below to view the invitation, print, fold and you're ready to go!